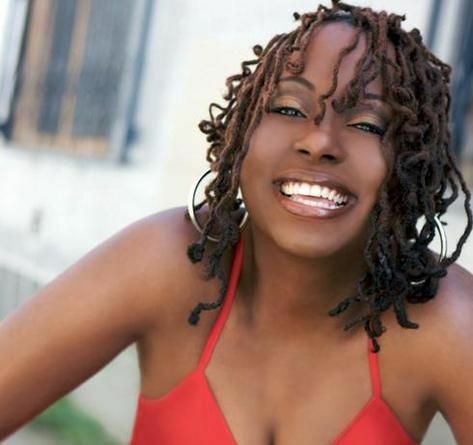 Ledisi Anibade Young is an American singer-songwriter and actress. Her first name means "to bring forth" or "to come here" in Yoruba. Ledisi is known for her jazz influenced vocals. In 1995, Ledisi formed the group known as Anibade. After unsuccessfully trying to get the group signed to a major label, she formed LeSun Records with Sundra Manning. Along with her group Anibade, Ledisi released an album entitled Take Time. The album gained major airplay from local radio stations.